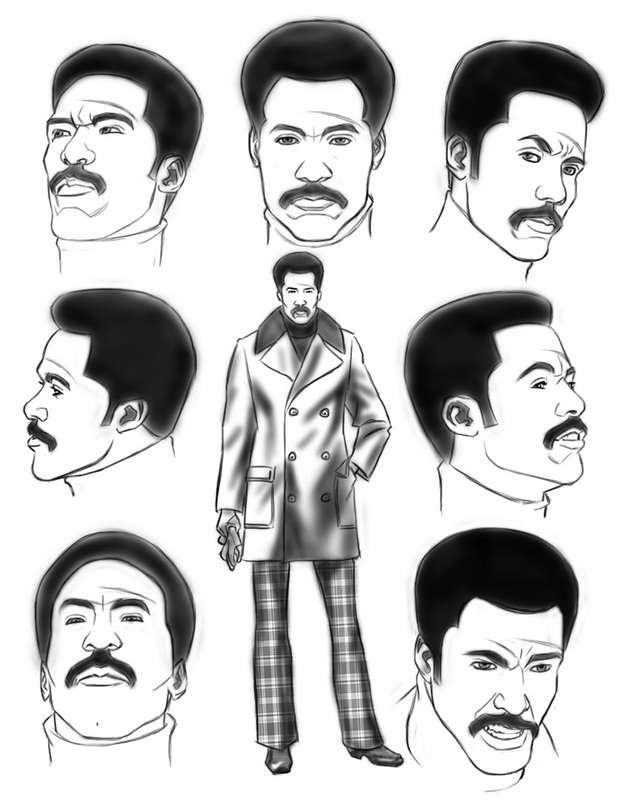 John Shaft needs no introduction at all. Ernest Tidyman's private detective has reached iconic status and maintains a lasting legacy among fans of all media. Dynamite wants to contribute a bit more to that legacy by tapping David F. Walker and Dietrich Smith to pen an all-new comic book series called Shaft: Imitation of Life. 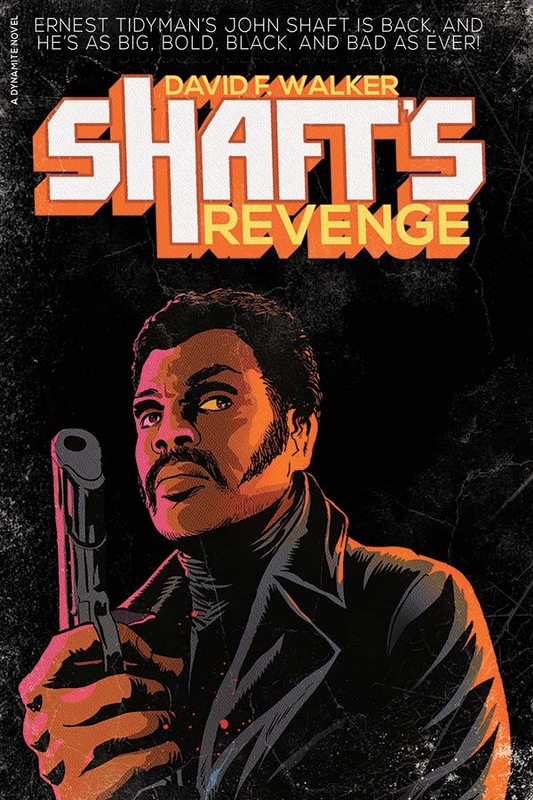 The first issue will debut in February 2016 alongside Shaft's Revenge, the first Shaft prose novel in 40 years (also written by Walker), coinciding with the nationwide celebration of Black History Month. October 6, 2015, Mt. Laurel, NJ: Dynamite Entertainment, a leading publisher of comic books and graphic novels, is proud to announce that critically acclaimed author David F. Walker will continue the legacy of Ernest Tidyman's iconic private detective John Shaft in an all-new comic book series, Shaft: Imitation of Life, illustrated by Dietrich Smith. The first issue will debut in February 2016 alongside Shaft's Revenge, the first Shaft prose novel in 40 years (also written by Walker), coinciding with the nationwide celebration of Black History Month.